The monthly Holy Hour of Prayer for Life, Marriage, and Religious Liberty will be Saturday, February 4 from 8:30am to 9:30am (after the 8:00am Mass for Life & Marriage) at the Cathedral of the Sacred Heart, 360 Main St, Winona. We will gather in the Adoration Chapel in the presence of the Blessed Sacrament. Everyone is welcome. 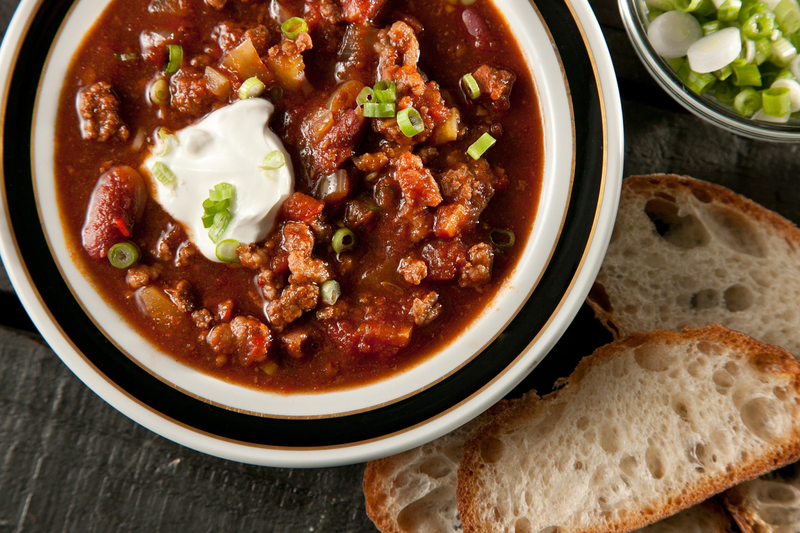 All you can eat chili supper at the Cathedral on February 9, 2017 from 4-6:30pm in Holy Family Hall. Includes chili, French bread or crackers, toppings, coffee, milk or water. Cost: $8 for adults, $6 ages 5-12, free for children under age 5. Desserts available for $1. Eat in or carry out. Tickets available at the door. of Eucharistic Adoration, Confession, and praise & worship. The evening begins with exposition at 7PM and concludes with snacks and fellowship. It is a time to rest in the presence of the Lord, sing and meditate, and receive forgiveness of your sins through the Sacrament of Penance. 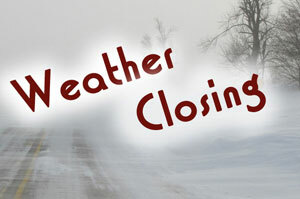 Due to inclement weather Adoration at the Cathedral will be closing at 3pm on January 16th and will reopen after the 7am Mass on January 17th weather permitting.